I’m not entirely sure handsome is a strong enough word to describe Maslow. 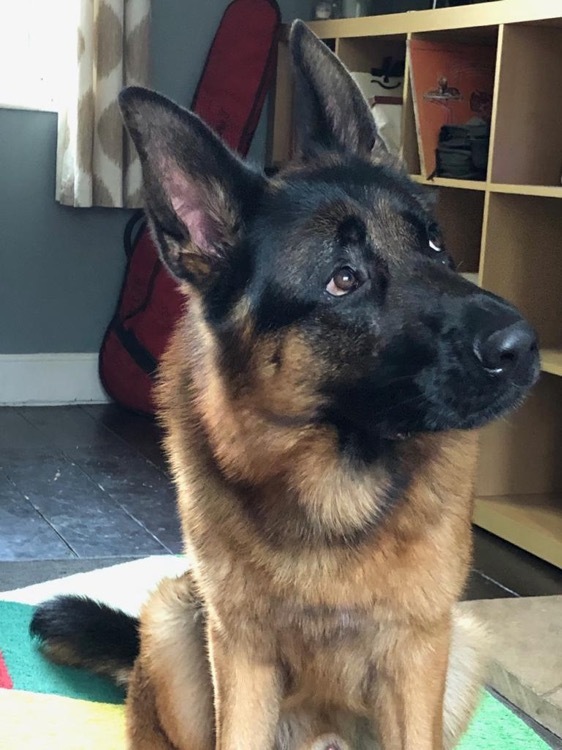 He is a 2 year old, entire male, German shepherd in need of a new home after a relationship breakdown. 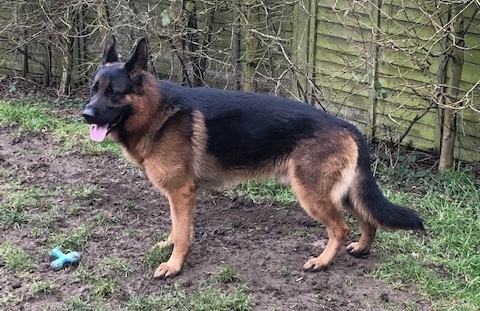 Maslow is a lovely boy who hasn’t quite grown up yet and his owner has tried hard to keep him but it’s just not working. 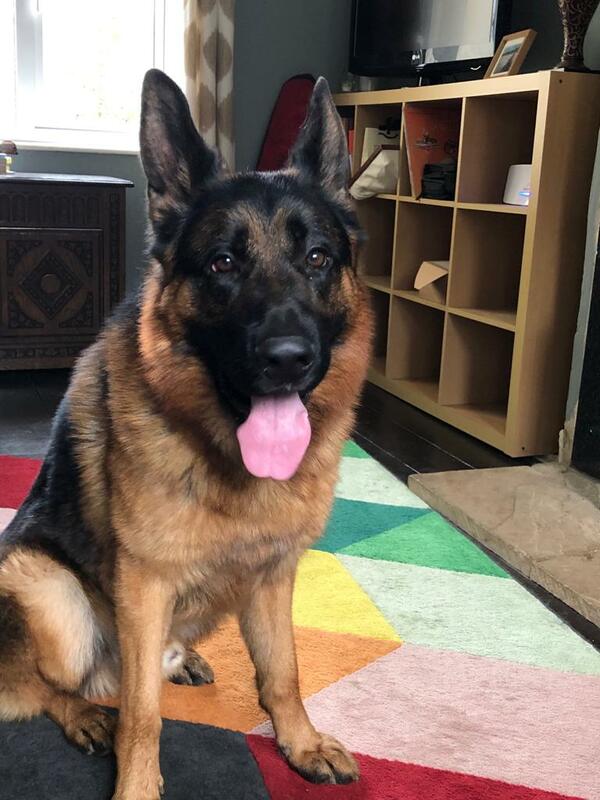 Maslow needs some training as he is a boisterous young man, he greeted our volunteer with no issues and although he is good with children we would recommend he goes with older children only due to his exuberant nature. Out and about he would benefit from work on the lead and also on his recall, he is easily distracted... When he sees another dog while on the lead he gets frustrated that he cannot say hello which can look aggressive but it’s just ill manners. He is friendly with other dogs but, just as with people, he can get a bit bouncy with them. If he were to share it would need to be with a very tolerant dog. He isn’t suited to living with cats. Maslow needs taking back to basics with his training but I’m sure this gorgeous boy will give back 10 times what is put in to him. If you are the one for him please get in touch.